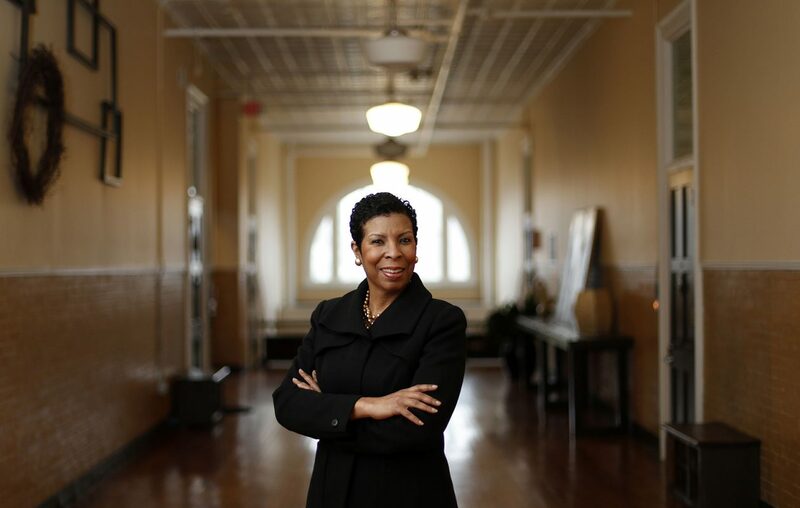 A Buffalo native with degrees in communication and education, Rhonda Ricks has traveled a different path into real estate development. As the compliance consultant on the Buffalo Joint Schools Construction Project, Ricks saw firsthand that the decline in the city’s population would result in many school buildings across the city being abandoned and neglected. That led her to her first project, the redevelopment of former Public School 59 into the Parkview Apartments. She also consulted on the conversion of the former Westminster Settlement House and nearby properties into Westminster Commons, a senior housing campus, and is now partnering with Stuart Alexander & Associates and SCG Development on the Forge residential housing community, all on Buffalo’s East Side. Ricks is also a member of the Buffalo Preservation Board. “The joy comes in looking at the tenants and showing them a better product than they’ve been accustomed to, as far as what affordable housing should look like, and what the expectations should be, which makes them better tenants and helps with their self-esteem and that of the kids, too,” Ricks said.